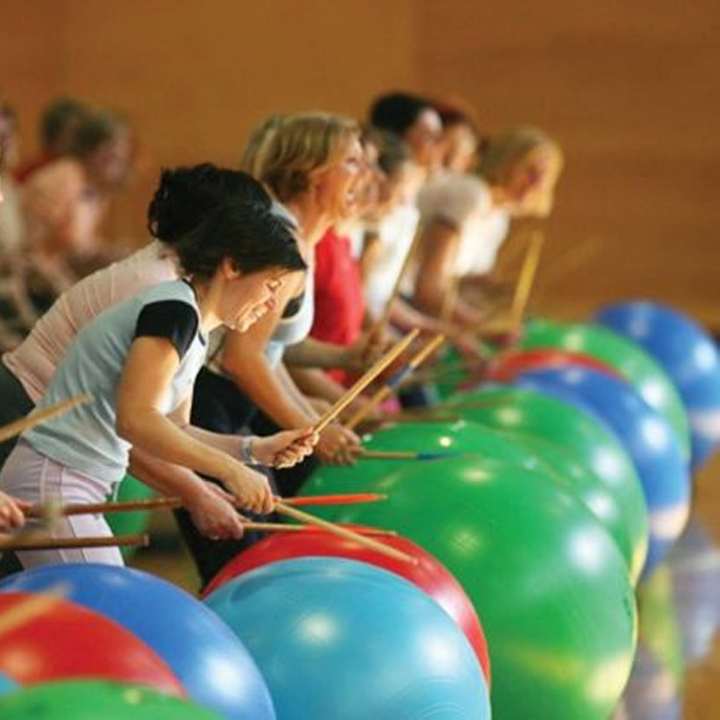 Duplain offers a free cardio drumming class to the community. This class meets on Thursday nights from 6:30 pm to 7:30 pm. Come enjoy a great cardio workout and listen to upbeat and encouraging music. All supplies are provided. If you have questions about cardio drumming contact the church office at 989-224-4878.